Here at the School of Natural Skincare, we are committed to providing the highest quality educational resources as demonstrated through our professional memberships and accreditations. We are also totally passionate about using business as a force for good and expressing and supporting the values we hold dear through our work. Supporting and being supported by the natural world are central to why we do what we do and we are therefore very proud to assist organisations and charities that share our values. The CPD Certification Service assesses each course individually, evaluating the quality of training materials and learning activities against the highest standards. We are delighted to have passed the formal and impartial CPD accreditation process carried out by the team of experienced assessors at the CPD Certification Service. 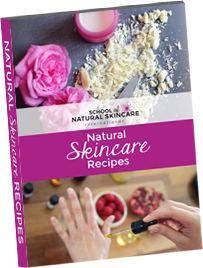 The courses that currently carry the accreditation are the Diploma in Natural Skincare Formulation, the Diploma in Formulating with Natural Surfactants and the Certificate in Making Natural Skincare Products. Accreditation is a lengthy process and we in the process of having our other courses accredited, too. We have achieved Ethical Accreditation with the Ethical Company Organisation who set the benchmark for corporate social responsibility. The Ethical Award and Ethical Company logos are a guarantee of a company’s good ethical standards across a wide range of ethical criteria, including the environment, animal welfare and human rights. 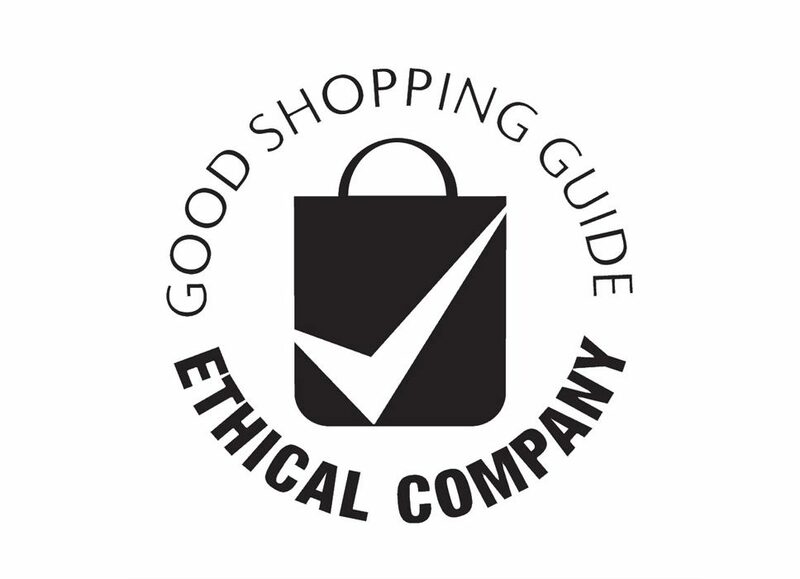 We are featured in the Ethical Company Good Shopping Guide. 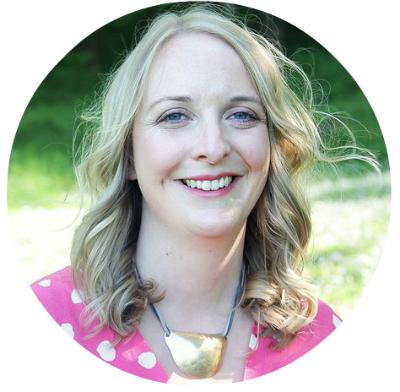 Gail, the School of Natural Skincare’s founder and co-director, is an Associate Member of the prestigious Society of Cosmetic Scientists and International Federation of Societies of Cosmetic Chemists. 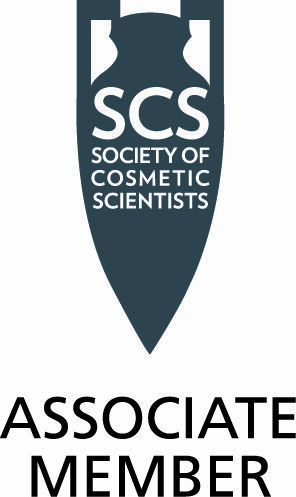 The Society of Cosmetic Scientists promotes education, research and collaboration to advance the science of cosmetics. The EADL promotes quality and professional and ethical standards in distance learning. Membership is granted to organizations that meet the EADL Quality Standards and comply with its Code of Conduct. EADL membership is regarded as a seal of quality. 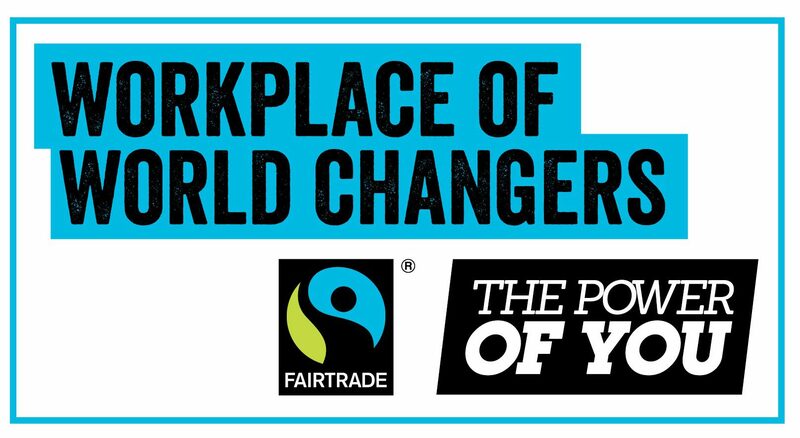 We have made a commitment to buying and using fairtrade products in our workplace, and supporting the Fairtrade Foundation. By supporting Fairtrade we support the development of thriving farming and worker communities that have more control over their futures and protecting the environment in which they live and work. To raise awareness of the legislative standards that are in place that apply to craft soap and toiletry products – specifically EU Regulation 1223/2009 (Cosmetics Regulation). 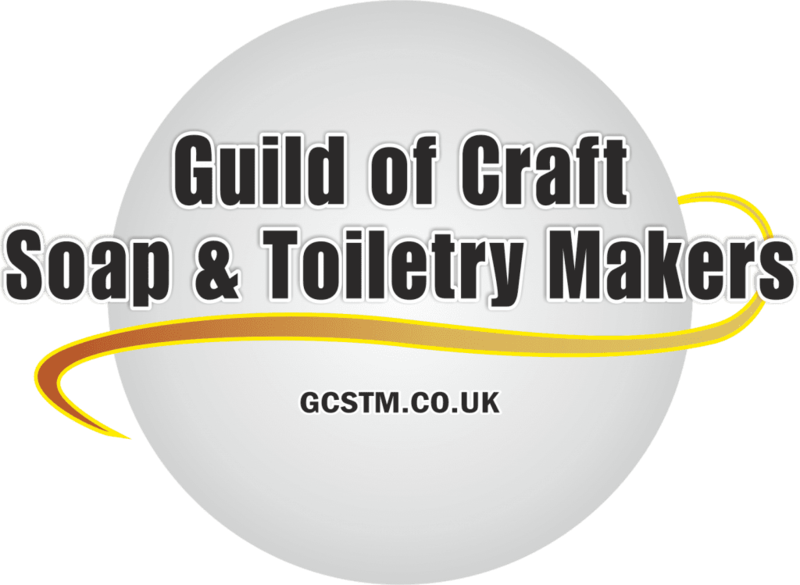 To register as members of the Guild crafters who work in compliance with this legislation and who hold relevant public liability insurance.